Glen Sannox 17 Apr 2019 18:45 pm said..
...and Gareth Thomas is an ex-player (and incidentally, wasn't he the subject of a recent homophobic attack?). I think it's pretty obvious that there are current players who are gay but are not yet confident enough to come out. Being told they're sinners (whatever that means!) and are heading for hell (which also doesn't exist!) can't be helpful. tigerchef 17 Apr 2019 18:59 pm said..
And she can get in the sea as well! stevieb 17 Apr 2019 19:12 pm said..
Glen Sannox wrote: ...and Gareth Thomas is an ex-player (and incidentally, wasn't he the subject of a recent homophobic attack?). I think it's pretty obvious that there are current players who are gay but are not yet confident enough to come out. Being told they're sinners (whatever that means!) and are heading for hell (which also doesn't exist!) can't be helpful. I totally accept and believe your point, but your statement was "no elite male rugby players have yet 'come out'". No mention of 'still playing' - splitting hairs perhaps - but your statement is still technically incorrect. Fat Taff 17 Apr 2019 20:15 pm said..
No matter how abhorrent I find the concept that homosexuality is somehow a "sin", I wearily accept that absolutely no amount of discussion will change the views of those who do from a religious point. Rightly or wrongly, I look at it in the same way as racism, unjustified bigotry. Despite both views having no kind of place in society, they exist, and they're never going away. JamesK 18 Apr 2019 07:00 am said.. Totally agree GS and sadly all that FT says is true. I understand the issue with religious beliefs. It must be hard if, for example, you are taught from a young age that certain groups of people are sinful. I totally disagree with the suggestion that people with these beliefs are being discriminated in some way. People are free to have their beliefs and to live their lives accordingly even if in some cases it means denying their own sexuality. However, that doesn’t mean they have the right you try and impose these beliefs on others. I think that there are a few lines in the Bible suggesting it’s not a good idea to judge others. Last edited by JamesK on 18 Apr 2019 07:51 am, edited 2 times in total. Mark from Stroud 18 Apr 2019 07:03 am said..
lucifer 18 Apr 2019 09:41 am said..
A bizarre kind of forerunner to this incident is that in 2014 Folau “had helped promote the Bingham Cup, the biennial world championship of gay and inclusive rugby....... on the front of the best known gay magazine in Australia promoting the cup” in yesterday’s Guardian. 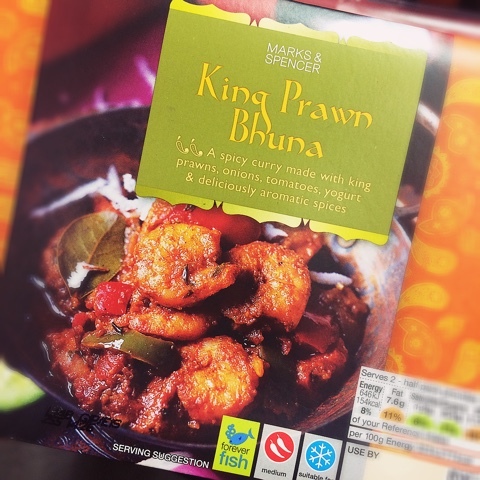 King Prawn Bhuna 18 Apr 2019 09:53 am said..